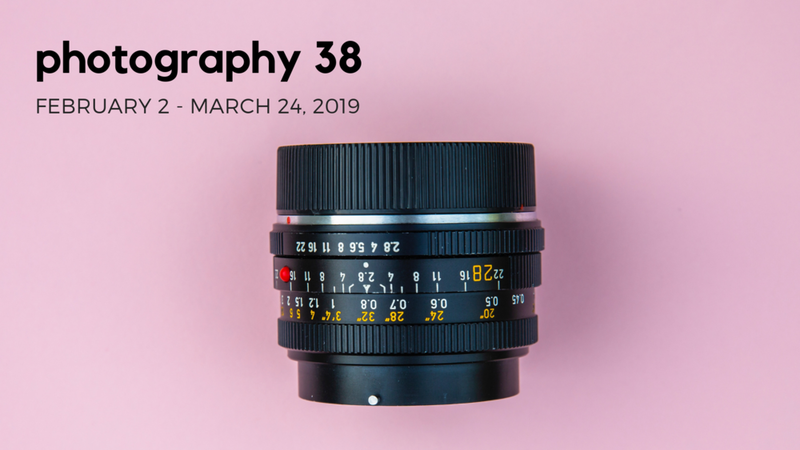 Perkins Center for the Arts’ 38th Annual Photography Exhibition exemplifies the best and most innovative work by photographers from throughout the Mid-Atlantic region and beyond. 2019 juror Paul Cava is a photo-based artist who is known for his sensual and emotionally driven collage work. Concentrating on the figure, Cava’s work speaks to the most intrinsic of human concerns.